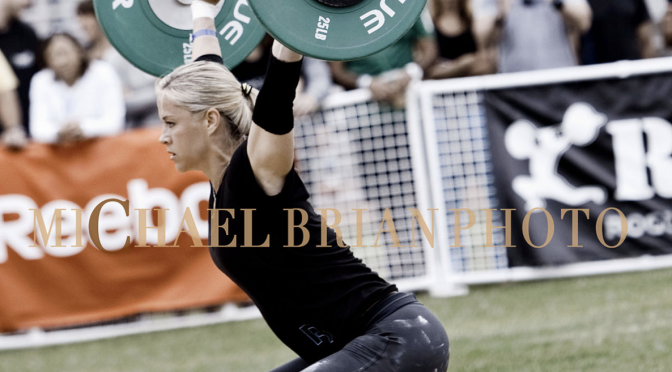 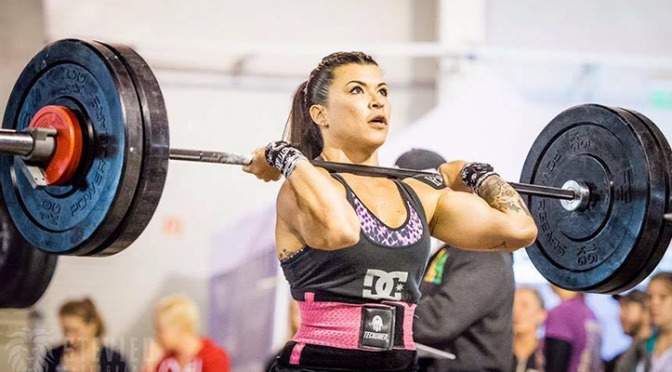 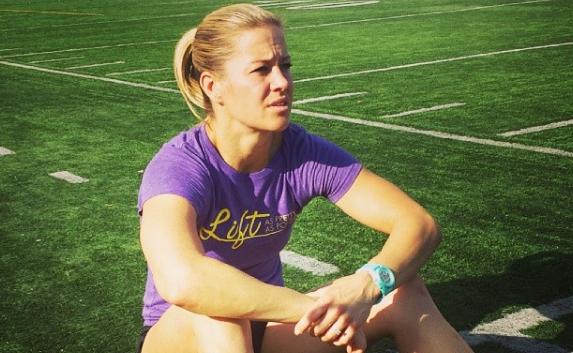 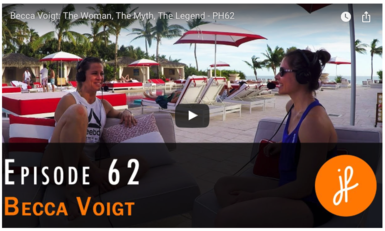 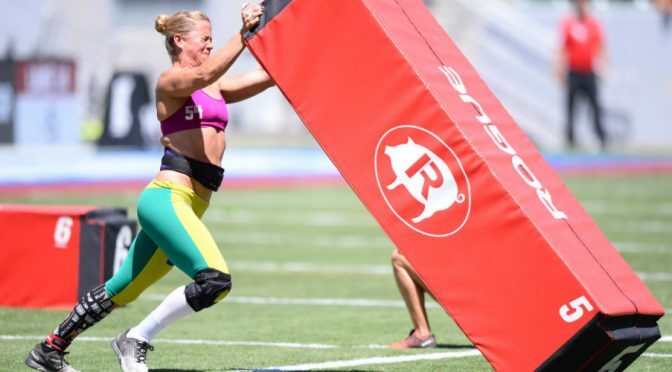 Is The CrossFit Games really CrossFit? 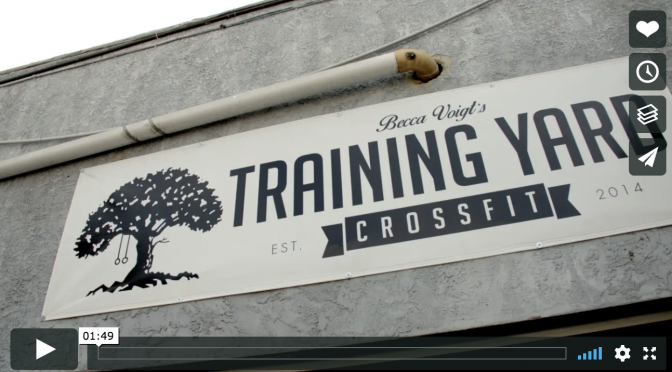 TRY CrossFit Training Yard FREE! 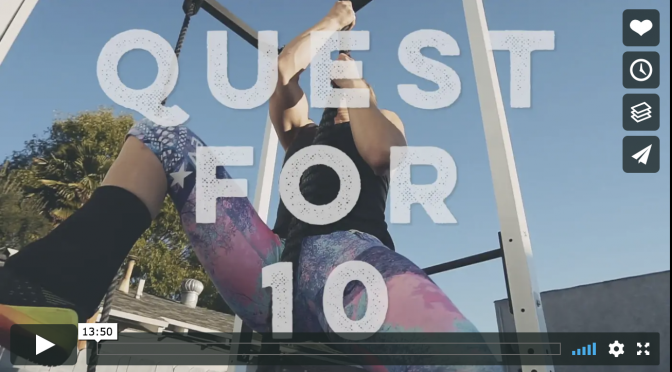 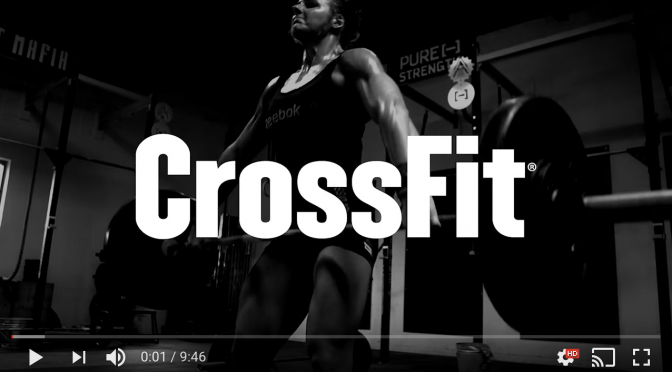 TRY A CROSSFIT TRAINING YARD SESSION FREE!